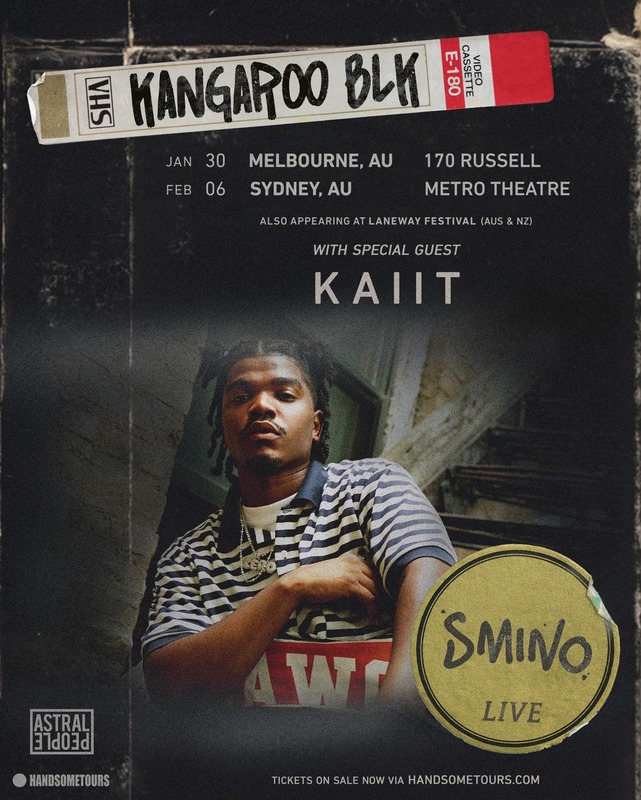 Supporting Smino as his special guest for both his Sydney & Melbourne shows on his upcoming Australian Tour will be the incredible 20-year old, neo-soul songstress Kaiit. The young Melbourne artist has one of the most enchanting voices in music today with an amazing live band show to match. Don't miss them both take the stage this February.